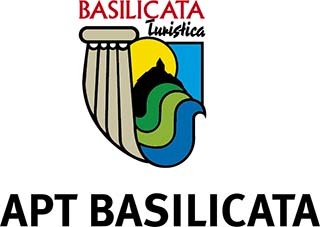 Deep in the south of Italy, the region of Basilicata is timeless and otherworldly. 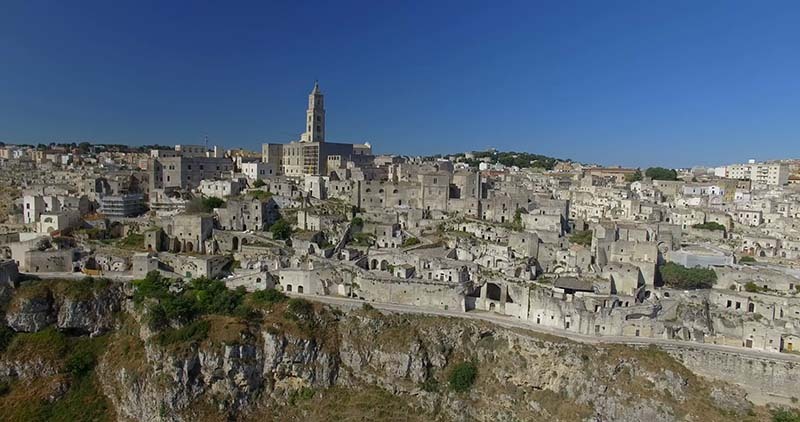 It is home to one of the oldest inhabited cities in the world, Matera, a city of caves. Hollywood Director Francis Ford Coppola introduces host Kathy McCabe to his ancestral hometown of Bernalda and talks about how he rediscovered his Italian roots and opened a hotel here. Kathy digs for clams on the coast, learns to make mozzarella with a very special treat inside and learns about the difficult past of this beautiful land. Plus much more… Full episode above. 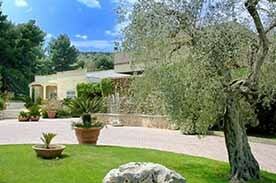 Enter your Zip Code to see where Dream of Italy is playing in your area. If you don’t see your PBS station listed in the search, contact them directly and request Dream of Italy! Keep in mind the search above is just for the next few weeks. Season 2 will be coming to Create TV in May and will air and repeat for four years! 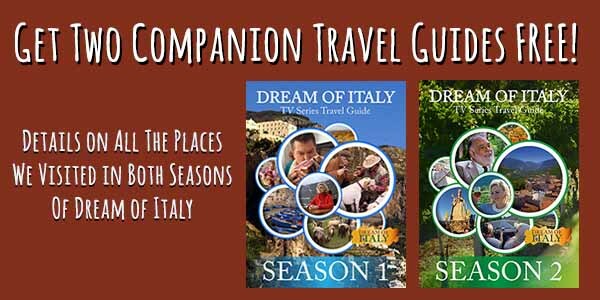 Get all of the details on our Basilicata episode – and all episodes of both seasons – and how you can recreate our experiences in Italy on your next trip in our FREE Dream of Italy TV Series Travel Guides! Two free full-color PDF ebooks!